Shop more from the Hands + Feet collection. 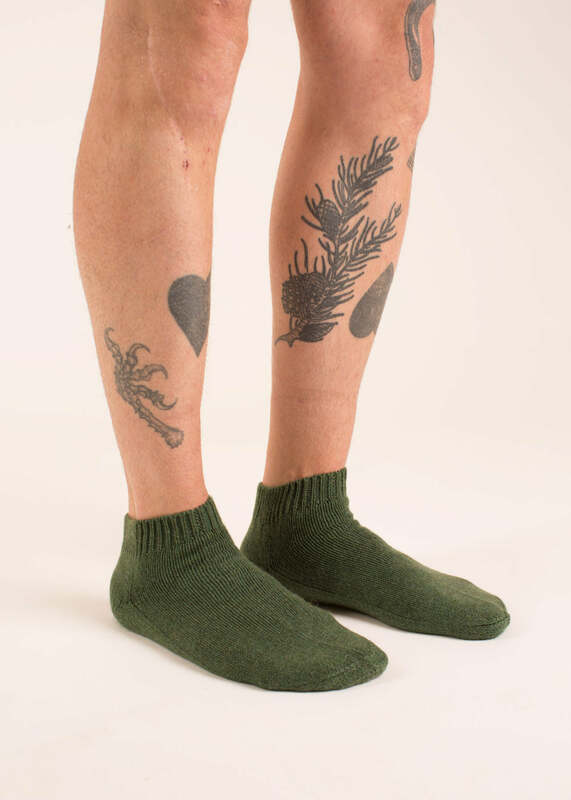 Nº 302: We are incredibly grateful for these super soft and warm Cashmere Ankle Socks. They are made of 6 ply Scottish cashmere yarn. They are warm in the cool of night, the perfect thing for relaxing by the fireplace. Made in the USA.